Abby (Kate Mansi) has been trying to get Austin (Patrick Muldoon) in her grasp and it looks like Carrie (Christie Clark) discovering them in a hotel room might just be the opening she’s hoped for. This week on Days of Our Lives, Carrie cries on Rafe&apos;s (Galen Gering) shoulder, after learning the truth about her husband. Watch this week’s DAYS promo after the jump. 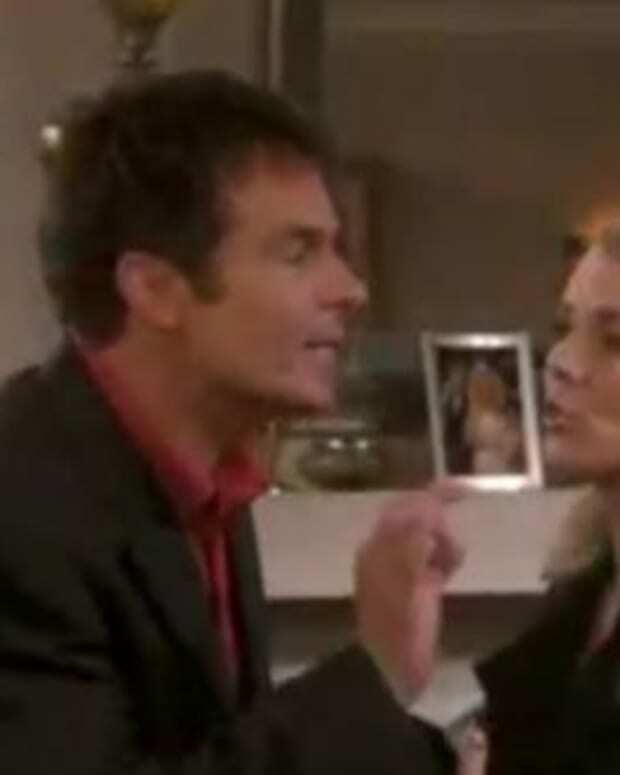 John And Marlena’s Problems Have Carrie And Austin at Odds on DAYS!